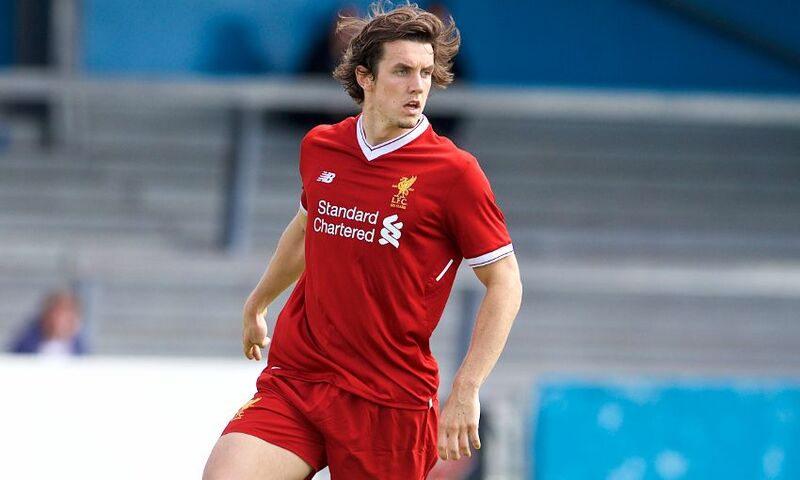 Jordan Williams will join Rochdale upon the expiry of his contract with Liverpool. The Academy midfielder’s departure from the Reds was confirmed in the club’s retained list, which was released last week. Williams, who joined Liverpool at U14 level and made his sole senior appearance in September 2014, represented Rochdale on loan last season and has now signed for the League One club on a permanent basis. Everyone at LFC wishes Jordan well for the future.